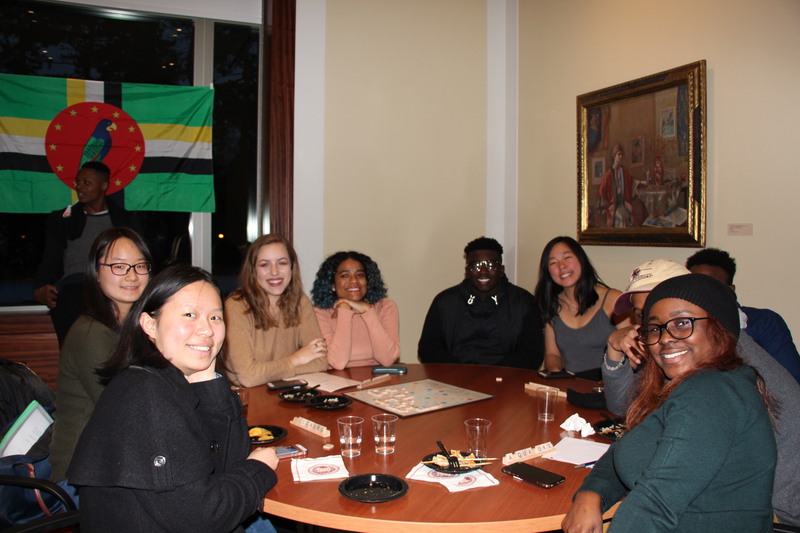 Students gathered for the McMullen’s second ‘Art After Dark’ event of the semester to celebrate the tastes of the Caribbean islands, participate in a selection of Spanish games, and revel in the sound of Caribbean music. 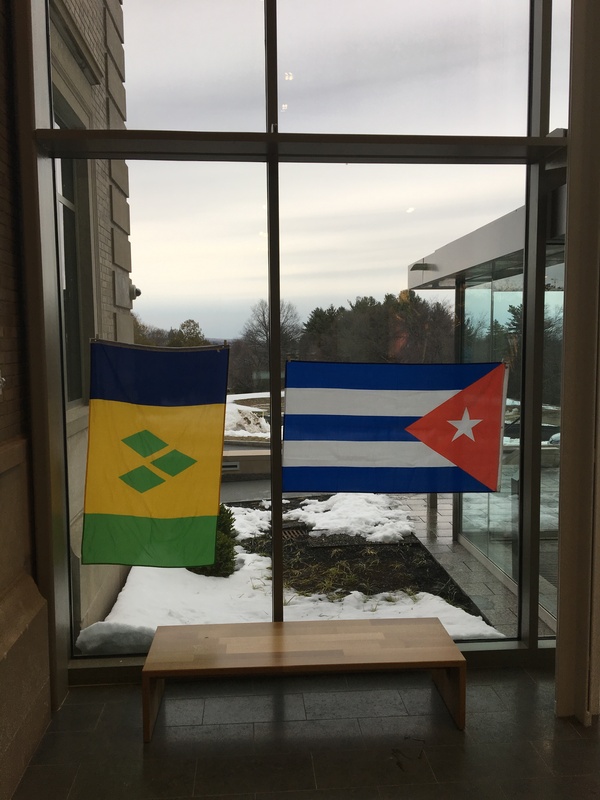 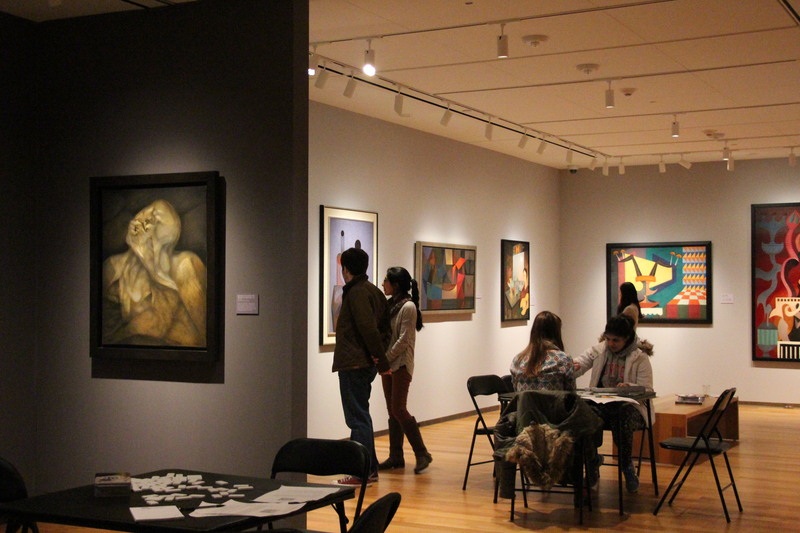 Inspired by the current Rafael Soriano exhibition, The Artist as Mystic, the museum collaborated with Boston College’s Caribbean Culture Club to create an evening of Spanish cultural immersion for visitors. 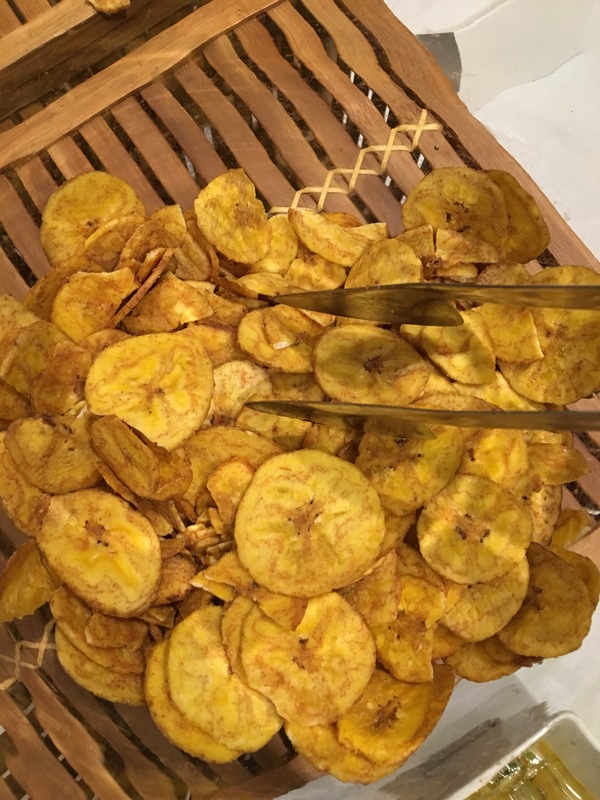 Ethnic food such as empanadas, plantain chips with mojo, jerk chicken skewers, and fruit-infused water were savored as visitors lingered around the buffet of cuisines on offer. 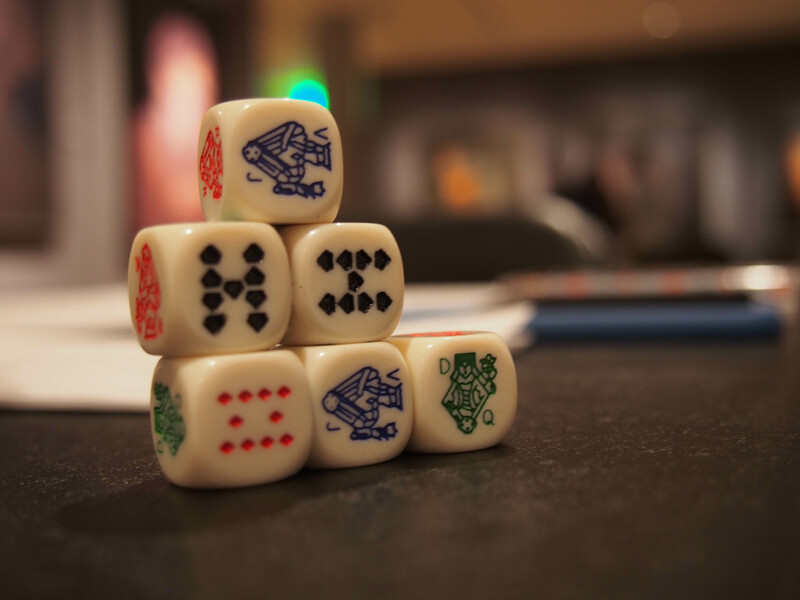 Spread out on tables throughout the museum’s colorful galleries were a series of games spanning from Spanish Scrabble and Bananagrams to Cuban cubilete and 9-dot dominoes.